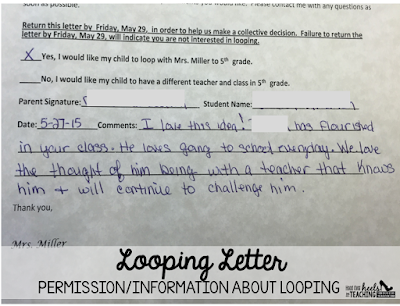 Head Over Heels For Teaching: Spark Student Motivation: Looping! I'm sharing something motivating my students and I will be experiencing this year...LOOPING! I will be moving with my students to 5th grade. I'm nervous and excited about this adventure! I've actually looped one other time, but it was 14 years ago and so many things have changed. However, one thing that is still current is the friendships formed 14 years ago when we were together-so many of that class of 31 remain friends today! 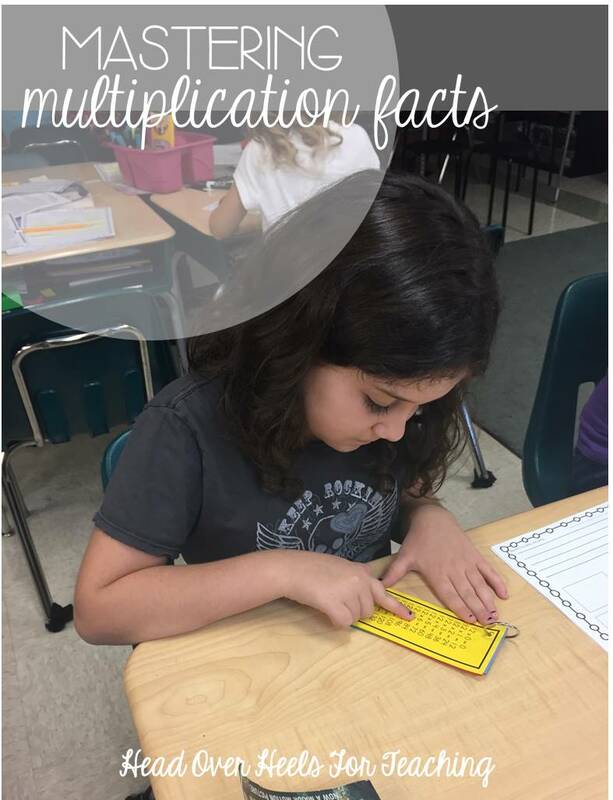 In our county, elementary school is K-5, so for these students they will have two years together before heading off to middle school. 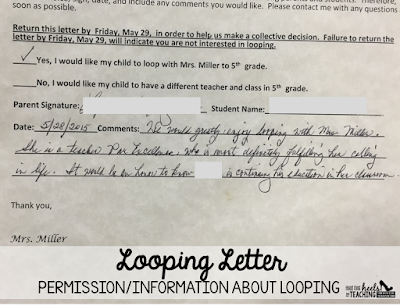 Looping revealed...my principal and assistant principal came in my classroom and had my students list the pros and cons of me moving to 5th grade with them. The list for the pros was long with such sweet reasons why I should loop. I also thought one of the cons was just as sweet, "The third graders coming up won't get to see how wonderful Mrs. Miller is." Another student was quick to point out they could have me when they get to fifth grade! LOL! I texted this to all of my parents! I also sent home a "summer assignment" to keep their brains from getting rusty. I assigned a class chapter book and a math practice packet. I also include a Post-it Bookmark and finger flashlight to make it a little more exciting. Truth: not everyone was excited about this part of looping! However, after I explained the research of the academic gains with looping and how this summer assignment would give us a head start on learning in 5th grade, they all bought into it. 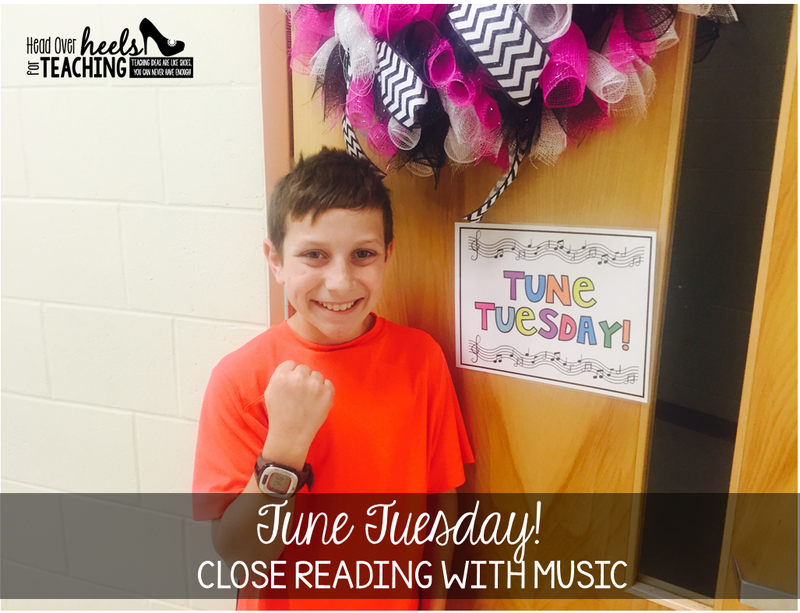 After all, kids should be reading during summer any way! 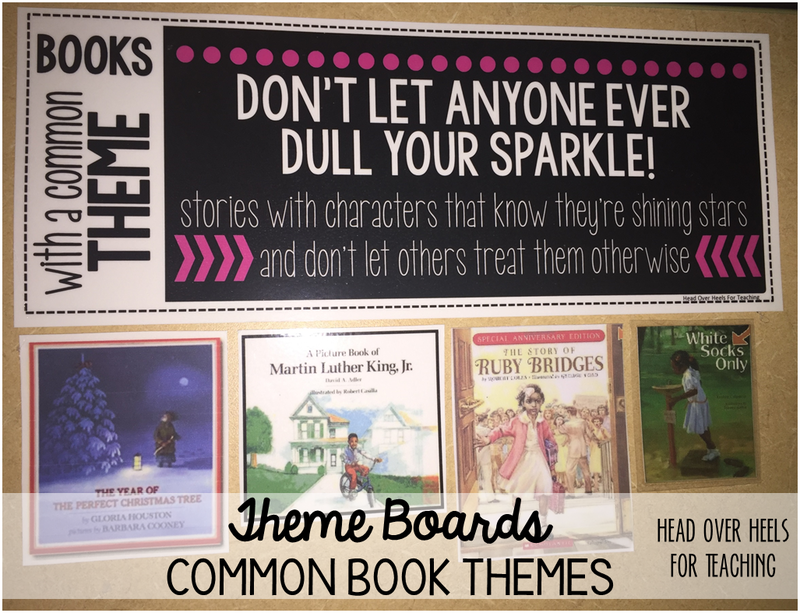 Now, we will have a common book to talk about the first week of school! 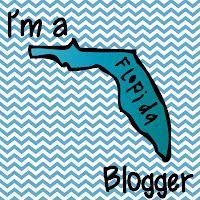 I plan to keep all of my blog reading friends up to date with my looping adventure this year, so I hope you will come back and visit! Also, if you have any suggestions or tips, I'd love to hear them! I wish you much good fortune with this new adventure! 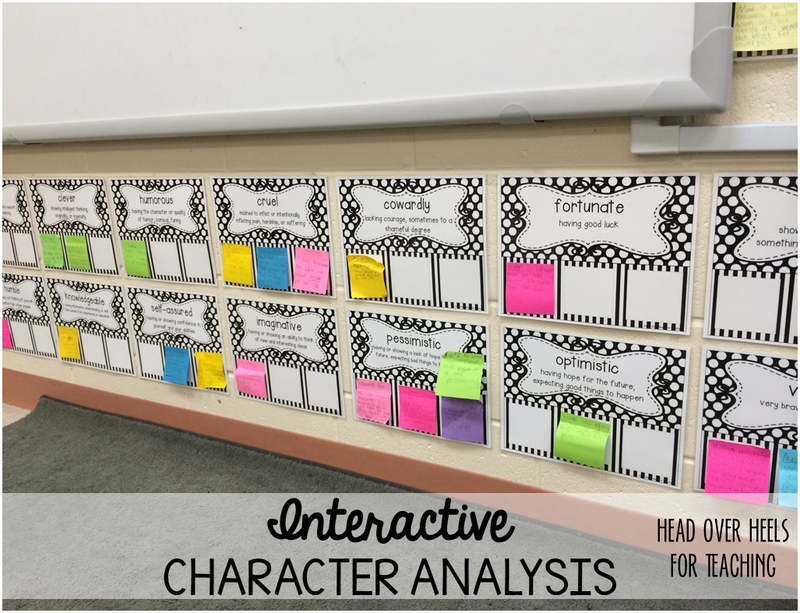 I have looped (kind of) my entire teaching career and LOVE it. Because we are a small school and departmentalize I work with groups of students multiple years, sometimes up to four years depending on schedules. 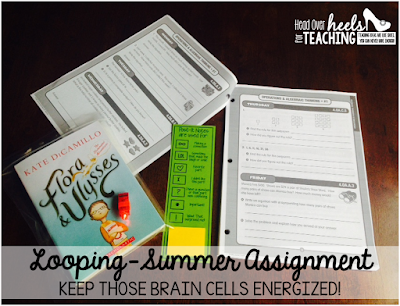 I always give summer homework, too! Sure helps to beat the summer slide and you can hit the floor running on the first day of school! I'll look forward to hearing more about your experiences next year. That's so exciting! 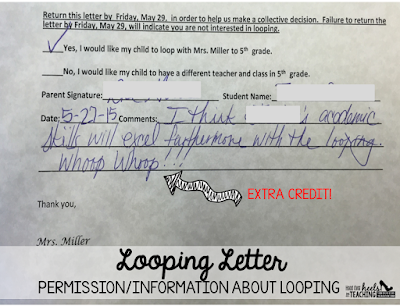 I've always wanted to loop and now that I'm moving to a new school, I will have a better chance at looping! Can't wait to see how it goes for you! 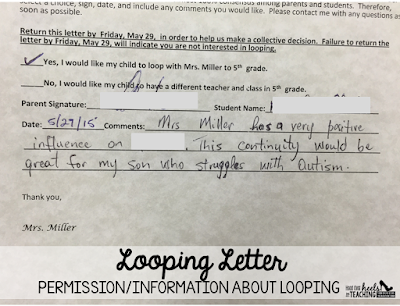 I have also "sorta" looped with my special needs kids - some of whom I had in class for all 3 years of middle school! 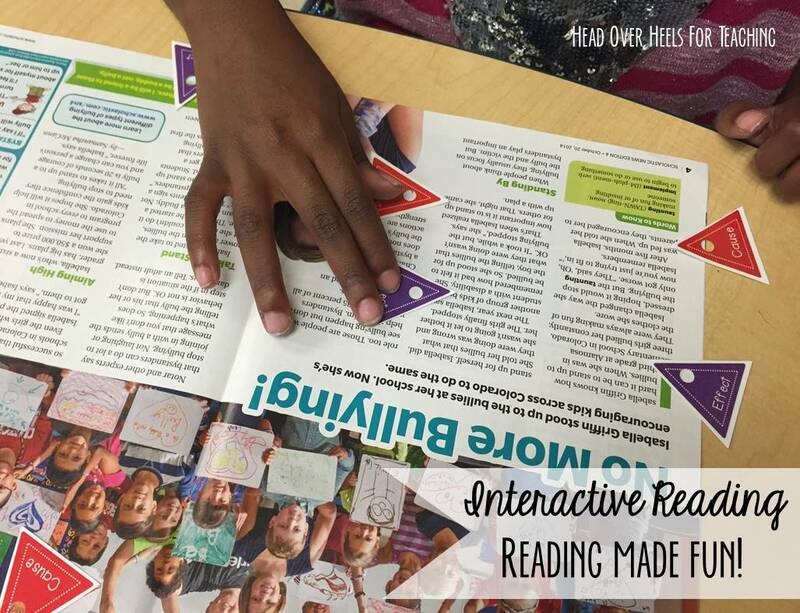 It definitely creates powerful relationships and learning opportunities! I'm looking forward to reading all about your experiences! 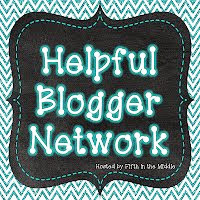 I loved reading your post! 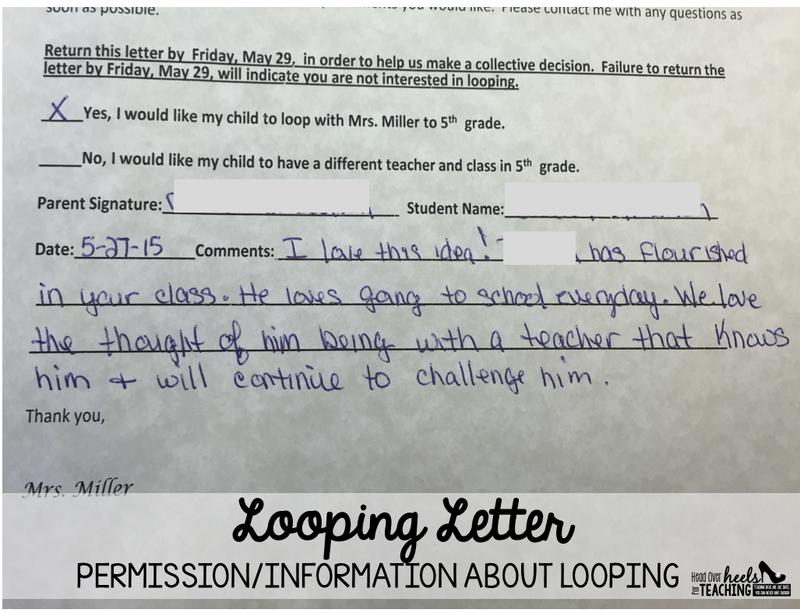 I have always been intrigued by the idea of looping. I taught 5th grade for many years and loved it. 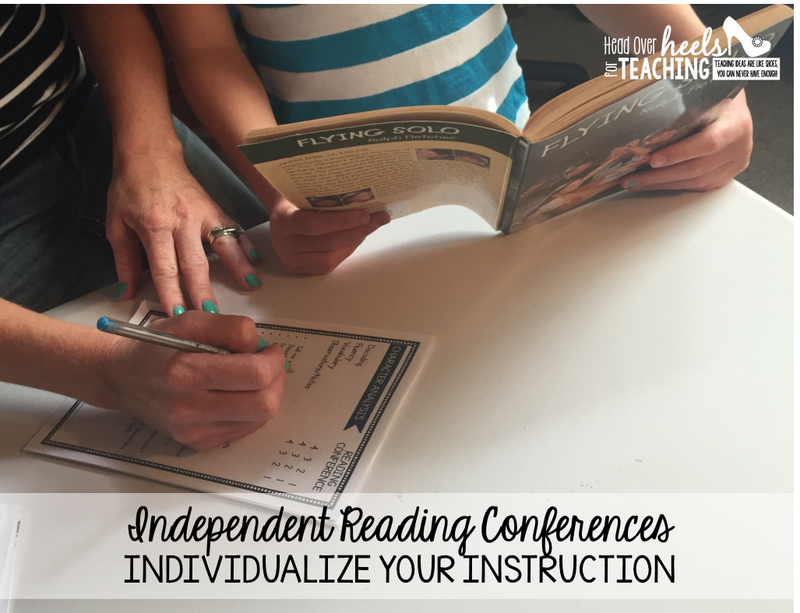 It will be interesting to see your kids grow and change over the next school year. So much happens in a relatively short time. All the best as you adventure! Oh my goodness! Congratulations!!! I remember when I looped to 5th grade a few years ago and you told me how wonderful your experience had been and how mine would be! You were right! I loved it so much and I've been in 5th grade ever since - different schools, but still in 5th. SO excited for you! I am still so very excited for you about this. The only thing that makes me sad is that I'm not looping this year also. We are in a PLC workshop all week and then hopefully I will be getting together with my team to start some planning! I'll keep you posted. I had the chance to loop once, almost ten years ago, and I loved it! Those students still hold a very special place in my heart. Congratulations and best wishes! 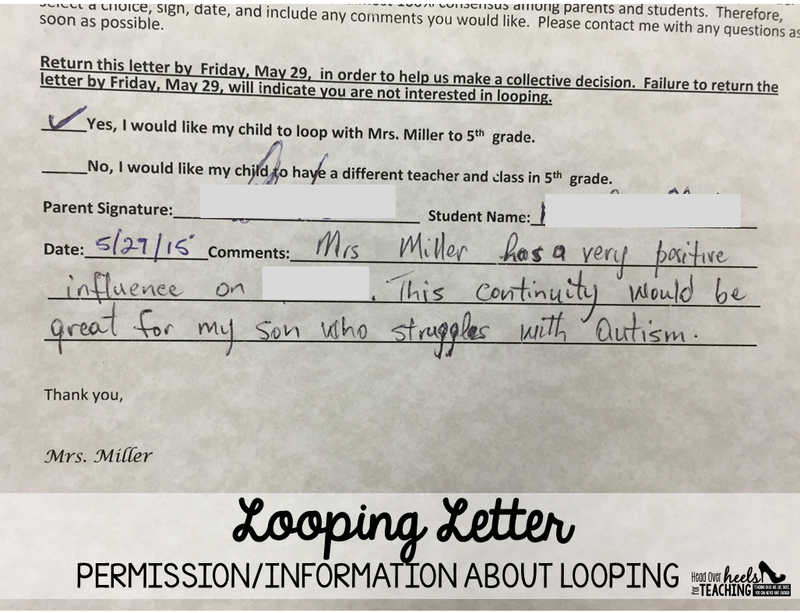 Good luck with looping! I got to loop once from first to second. It was soooo much easier at the start of the year. Of course it was my 2nd into my 3rd year of teaching so I had no clue what I was doing. I'd like to try it again someday. 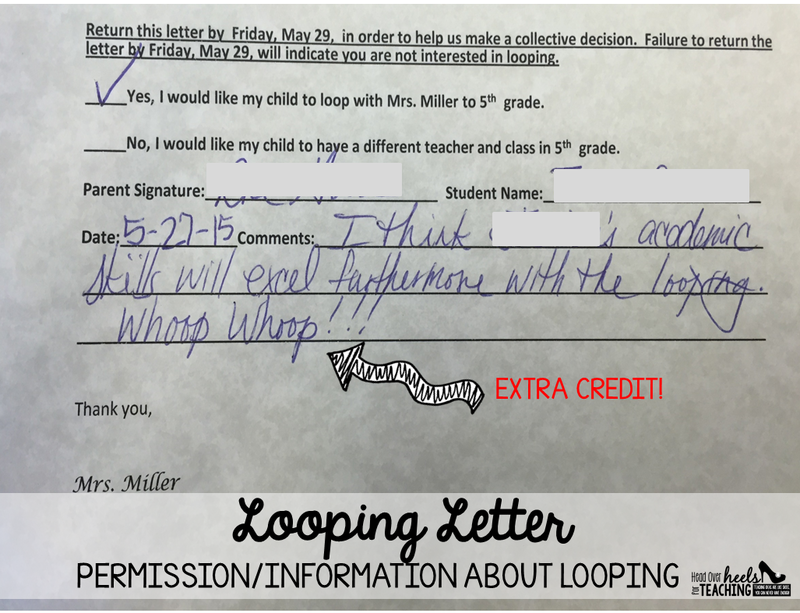 I remember I had this one student who was a complete handful and all the parents returned the looping letter but hers said it was up to me because her parent wasn't sure if I wanted her in my class another year...of course!! 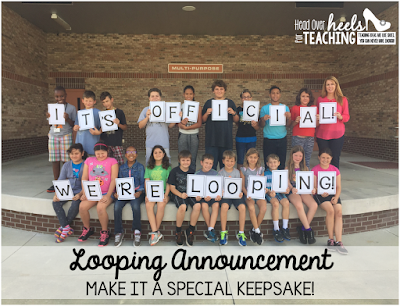 So excited you get to loop with your students! I'm just getting caught up on my blog reading after summer school. Welcome to 5th Grade!!! I'm so excited for you and your new year. Plus, I love Flora and Ulysses! 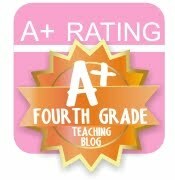 Joanne, I am looping up this year from 4th to 5th this year too! I'm excited to see what you come up with for those first weeks of school! I'm starting to think about it now.....they've seen most of my tricks so I've gotta get creative! Motivation is the best part of our lives and we definitely get good success through positive motivation. In most of the cases, we have found that people are motivated by others to improve their personality, skills, and career. So without motivation, we can't get enough chances to develop our own personality and skills.